Ashes of the Singularity Gets an 8 out of 10 from Gaming Nexus! 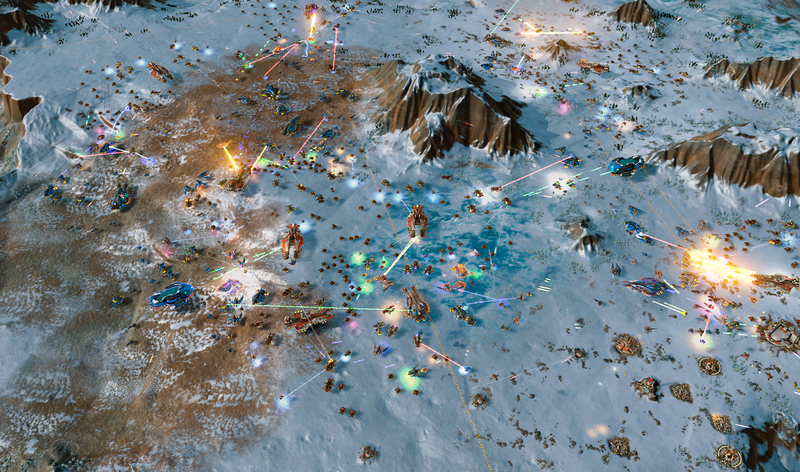 Gaming Nexus gives Ashes of the Singularity an 8 out of 10 in their review! "What I found was a rock-solid RTS that felt both familiar and new, and that left a big smile on my face. The game echoes many of the great RTS games that have come before it"